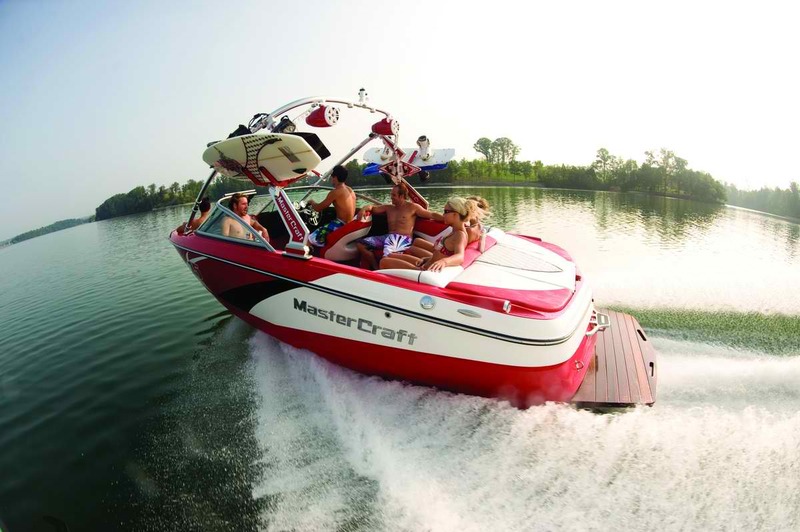 Official Las Vegas Ski Boat Rentals and watercraft rental information on exclusive watercraft rentals in Nevada. Las Vegas is the most populous city in Nevada, the seat of Clark County, and an internationally renowned major resort city for gambling, shopping, lakes, and fine dining. Las Vegas, which bills itself as The Entertainment Capital of the World, is famous for the number of casino resorts and associated entertainment. If you want to get away from the busy city come an enjoy Lake Mead only a 40 min drive from the strip. We offer waverunner rentals, sea doo, and PWC watercraft rentals for half day, full day, or multi day rentals. We also offer our executive guided boat charters and tours of Lake Mead, and tours of Hoover Dam. A growing retirement and family city, it is the 28th most populous city in the United States. Established in 1905, Las Vegas officially became a city in 1911. With the growth that followed, at the close of the century Las Vegas was the most populous American city founded in the 20th century. The name Las Vegas is often applied to unincorporated areas that surround the city, especially the resort areas on and near the Las Vegas Strip. The 4 mi stretch of Las Vegas Boulevard known as the Strip is mainly in the unincorporated communities of Paradise and Winchester, while a small portion overlaps into Las Vegas and the unincorporated community of Enterprise. Enjoy wakeboarding lessons, wakesurfing instruction, flyboard water jet pack, water skiing, kneeboarding, and tubing for the kids and adults while visiting Las Vegas, NV.